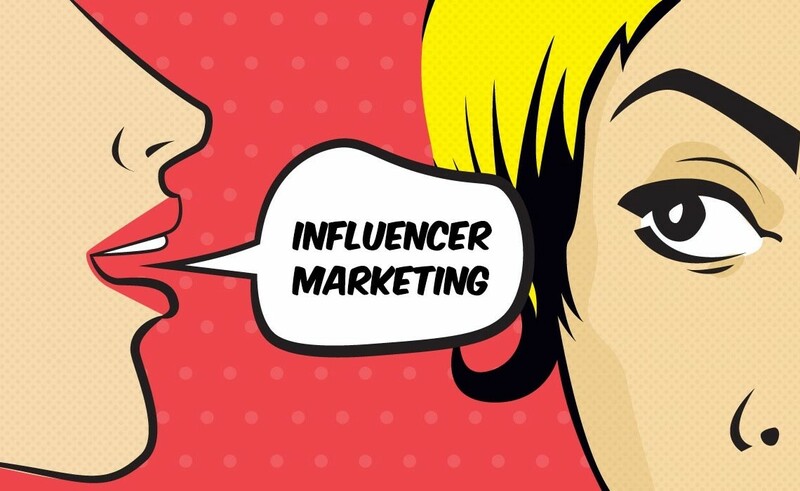 In the latest front of a long-running conflict between reach, cost and tractability, brands are targeting ever younger and less experienced online influencers as their marketing partners. The less experienced an influencer is, the “easier” they are to deal with. Just this week, a New York Times story detailed the increasing use of “nanoinfluencers,” those with 1,000 to 5,000 followers, as brands find new ways to reach customers through social media without having to deal with sophisticated creators who are powerful enough to say no, or demand more. Nanos represent a step down from the previous hot trend, micro influencers, and of course, are millions of followers behind the big-name creators whose exploits typically populate Tubefilter stories. But going nano also is a potential path to crummy behavior, at a time when relatively few protections or oversight exists. Pushing down into the nearly anonymous ranks of the nanos only multiplies the abuse potential. Nanos are anything but sophisticated. They’re newbies, with virtually no experience cutting deals or knowing what’s enough or too much. That’s actually a feature, not a bug, as far as many brands are concerned. Worse, the current system provides few protections. Regulators are overstretched and still learning the business. Social-media companies are substantially indifferent (while we’re at it, let’s just take another swipe at the hapless Facebook, after the Times also just published a damning account of the organizational malpractice and distracted disengagement of Mark Zuckerberg and Sheryl Sandberg). We’re already seeing how that lack of oversight and protection can play out. Last summer, reports surfaced that some video game companies were paying small-time, underage influencers through Venmo to talk up their products, often without the knowledge of the youths’ parents. The gamer story is especially queasy-making, creating as it does another possible vector for pedophiles, never mind other possible abuse, fraud and mistreatment. It even may violate federal law. The Times story’s nanoinfluencers were all 20-something small-timers, so they’re presumably slightly more sophisticated than a 14-year-old gamer, if not by much. Regardless, we need better rules of the road. At this past week’s VRTL Summit, I met two New Media organizers for SAG-AFTRA, the Hollywood union for actors, voiceover artists, radio personalities and others. The organizers were buttonholing online-video executives, hoping to cut deals that would bring the execs’ sites under union contracts that protect performers with controls over pay, benefits, work hours, safety conditions and more. The union also has partnered with Tubefilter on a series of thoughtful panel discussions this year about influencer life and challenges. The union’s leadership knows that influencers and online streaming are both big new creative spaces, and organizing opportunities. They also know the current Wild West situation desperately needs better oversight from someone. The algorithm and its contribution to influencer churn rate. There’s plenty to talk about, at whatever level. As just one recent example, prominent online influencer Lilly Singh said she would take a mental health break from her punishing creation and production schedule. When IISuperwomanII breaks, you know your system has problems. At the summit, I also spoke with a former long-time YouTube executive about the resistance he faced when he tried to tweak algorithms that reward posting at least every 10 days or so, to make it less demanding on creators. YouTube’s product team blocked any changes because they argued that it would reduce the site’s value to users, he said. The product team even resisted the executive’s suggestion to create special rules for YouTube’s most prominent creators, a sort-of special club for the stars, that might ease some of the brutal algorithmic expectations that have led to work stoppages such as Singh’s. The product team wasn’t concerned about wearing out influencers. They knew others couldn’t wait to take the place of anyone who dropped out. And that’s the huge problem facing influencers trying to live a balanced life, as well as regulators and the union. It’s even a problem for the social-media platforms, brands, and agencies that don’t want to stumble into a black eye. There are many thousands and thousands of influencers and wannabe influencers out there. Because they want so much to be big stars, they’re vulnerable, and the system, as we have it now, doesn’t care. Brands have thoughtful, strict expectations, so why can’t creators? We need to think about creating model contracts, rules of conduct, and similar structures that gate behavior in these marketing deals with influencers of all sizes. As the Times piece suggests, brands have no problem laying out strict expectations for what a nanoinfluencer writes, which image is used, and how long the post stays up. We need similarly strict expectations on the other side. More than that, we need stricter expectations from the social-media platforms that have benefitted so massively from the creative output of thousands of talented and aspiring people. Until the social-media companies decide that the humans on their algorithm-driven cash machines are worth protecting, we’re only counting the days until the next big scandal arrives.